If you take a trip to the hotels and casinos of Las Vegas, you might never realize that the city is in the throes of a major water problem. Fountains flow everywhere, there are swimming pools as far as the eye can see, all of the golf courses are kept wet and grass seems to flourish everywhere. However, the fact is that water is not widely available, and it may be necessary to call on the number 1 plumbing experts in Las Vegas. Companies like Air Pro Master help homeowners to find the water that they need to run the home. Less than five years ago, Las Vegas was in the grip of one of the worst droughts in its history, lasting for more than 14 years. That means that everything in the area was as dry as a bone. The problem came from the lack of water in Lake Mead, the end result of the Hoover Dam project. This supplied around 90 percent of the water in Las Vegas, and slowly lost water. Some predict that by 2036, it may be a small pool unable to supply water to any home. While most residents of Las Vegas might not realize that this can affect them, in fact the lack of water and the steady increase in homes could mean that you need expert plumbing in order to provide you with any sort of water at all. Where Is Our Water Coming From? Authorities in Las Vegas and southern Nevada are still struggling to provide water to the population. As recently as 2017, it was aiming to build another water pipeline which would bring water right across the desert by building a 250 mile pipeline. This was opposed by many people who would be affected by the pipeline, including farmers and ranchers, and legally the officials have been forced to limit groundwater rights and access to this water. Residents are consuming about a hundred and twenty-three gallons of water on average. At the moment homeowners have to manage their water efficiently in order to manage the amount of water available to them through pipes and by access to wells and rainwater reservoirs. In order to understand why you need careful planning, you also have to understand that the water carried up to Las Vegas is full of minerals and substances that can leave an impact on pipes. For example, Las Vegas water is considered to be very hard, with a content of 283 ppm of non-toxic minerals including calcium and magnesium. You may ask the plumber to help you to install a specialized water softener, which can be found in faucet mounted filters, or models installed beneath your sink. All of these factors can contribute to the taste of your water, so if you find the taste of Las Vegas water unpalatable, then you may benefit from having a plumber install a water softener device directly into your faucet. When you are having adjustments made to your property, you may want to talk to the plumber about the type of materials used to create pipes and connections. In some areas, such as California, traditional metallic pipes are still very much in favor, but Las Vegas is still one place where PEX is widely accepted. This is partially because the type of water used in Las Vegas is very much harder, and may cause problems with the pipe work, and partially because the soil content in the area can corrode metal such as copper. If you talk to your plumber, they are more likely to say that it is necessary to use PEX pipe during the planning of your property. There are other advantages to using PEX, particularly when you are planning on using hot water, as the plastic pipe will not heat up and conduct warmth as copper and other metal pipe work will do. You get better efficiency on your planning, and the plumber doesn’t have to return every other year in order to replace all of your copper piping. If you want to learn more about the type of water that is available to you in Las Vegas, and are hoping for more information about the options that you have, then talk to Air Pro Masters today. We can help you to discover how you can get plumbing fitted into your property that will work with the soil and the water content, how we can plumb in HVAC units, or add water softener equipment to your faucets. 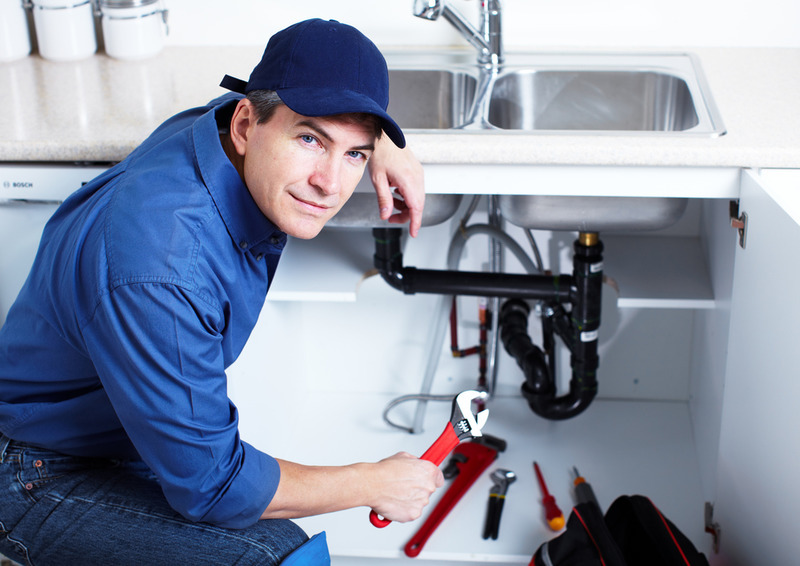 Let us help you get the plumbing service you need today by contacting our team online, or call (702) 935-5622 now.